On an ordinary day in a routine life, Ralph decides to take another path on his daily walk, one that leads him to an unexpected chance at love. 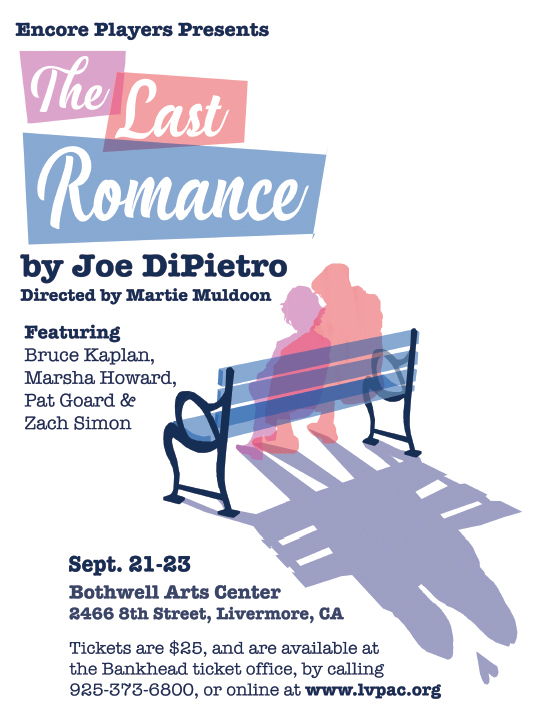 Encore Players proudly presents ‘The Last Romance’, by Joe DiPietro. 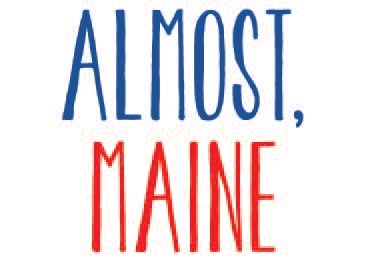 Featuring the talents of Bruce Kaplan, Marsha Howard, Pat Goard and Zach Simon, under the direction of Martie Muldoon. This bittersweet romance looks at the meaning of love through the relationships between octogenarian Ralph, his reluctant lady-friend Carol, and his jealous sister Rose. ‘The Last Romance’ is a heart-warming story about the transformative power of love.